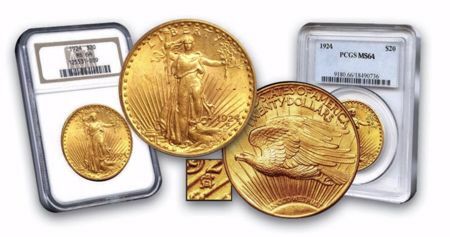 Serving collectors since 1988, Park Avenue Numismatics offers a wide variety of rare coins and precious metals, specializing in high end rarities for the collector and investor. 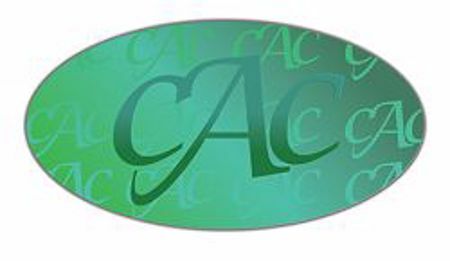 Our knowledgeable staff attends every major show and auction. We provide outstanding want list services as well as auction representation. 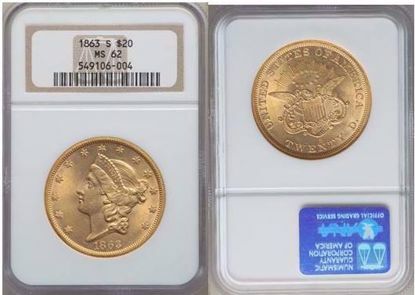 Let us assist you in acquiring the best coins available on the market today or help in selling your coin collection or accumulation. 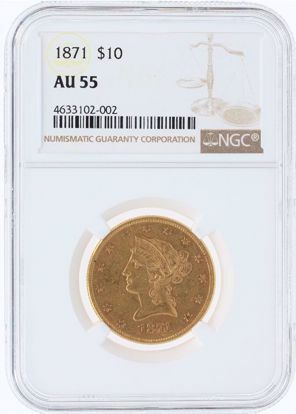 Browse one of the largest selections of rare coins and precious metals products available in the market! Now in our 30th year in business, we invite you to experience exceptional service and commitment. No matter what your needs are, Park Avenue Numismatics will exceed your expectations. This collection contains one Silver Eagle dated for each year since the inception of the series in 1986, including the 1996 key date coin. 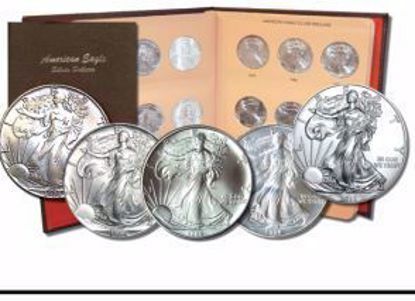 Each of the 33 Silver Eagle coins in this set contains 1 oz of .999 fine Silver. 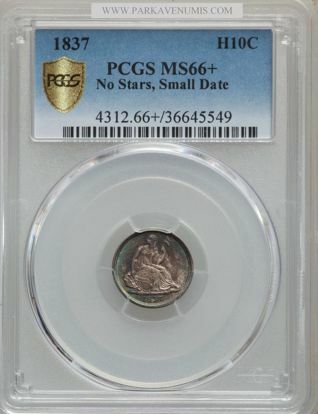 The Great American Coin Hunt (http://www.GreatAmericanCoinHunt.com) began as an idea between a few coin dealers and within just a few days has become a viral, grassroots campaign that tens of thousands of numismatic enthusiasts are planning to participate in.